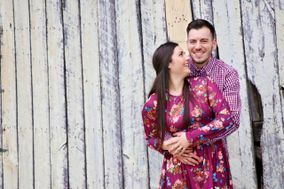 Hosting a wedding in the Hoosier State? 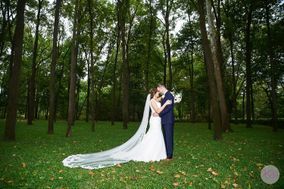 Start researching Indianapolis wedding photographers shortly after you’ve #justsaidyes. 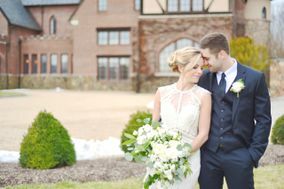 Your photographer is no doubt one of the most important vendors on your wedding day. 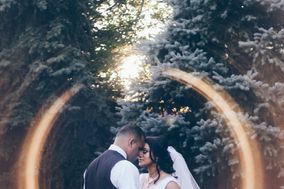 We recommend starting your search for Indianapolis wedding photographers no less than 10 months out. 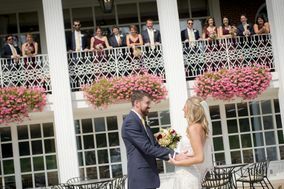 Planning a wedding in Indiana’s capital city? 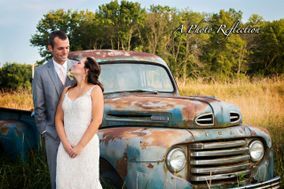 Be sure to have a professional wedding photographer booked to capture all of your Big Day’s Midwestern magic. Indianapolis is home to a number of beautiful urban destinations and is several scenic state parks, which means you have plenty of photo ops at your disposal. 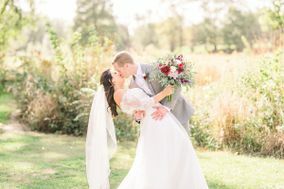 Needs tips on how to pick the perfect wedding photographer for your special day in Indy? 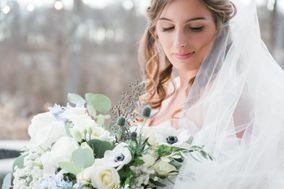 Read on to learn more, and start your wedding planning here on WeddingWire today. 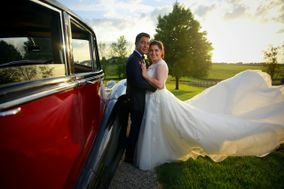 Hiring a professional wedding photographer is essential no matter where you decide to tie the knot. 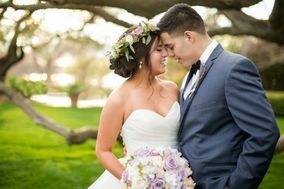 A professional wedding photographer will use his or her expertise and excellent equipment to take high-quality photos for you to cherish for years to come. 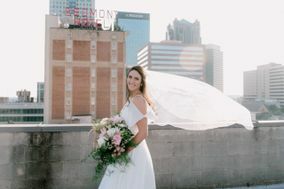 He or she will also know how to highlight the subjects in your photos and make the most of Indianapolis’ many Midwestern backdrops. 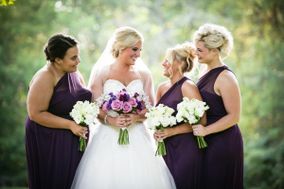 When choosing your wedding photographer, utilize available reviews and portfolios to narrow down your choices. 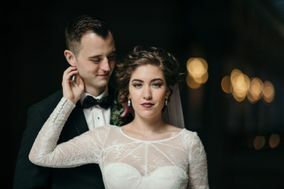 The reviews will confirm that other couples have been happy with their selection, and the portfolios will give you an idea of each photographer’s unique style. Once you settled on one or two top candidates, schedule an in-person interview to see what it’s like to work with each photographer. 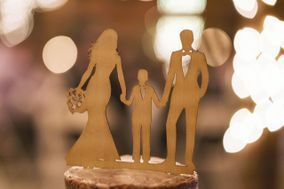 You’ll also want to be sure to clear enough space in your wedding budget to pay for the services. Most professionals in the Indianapolis area charge upwards of $1,000 for their work, but you should count on spending around ten percent of your overall budget. 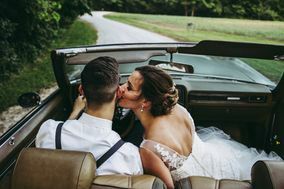 Once you’ve decided on Indianapolis for your wedding destination, you’ll need to scout out wedding photo locations that you adore. Your photographer should have an idea of exciting spots around the city, but it never hurts to come prepared with your own ideas as well. Whether you’re looking for an urban location, such as downtown Indianapolis or the Central Library, or something a little more off-the-beaten-path, there are tons of options available for you. Within the city, there are beautiful hotels, museums and art galleries where to take photos. For a touch of the great outdoors, stop by scenic farmhouses, historic homes or White River State Park for stunning vistas. Like much of the Midwest, most of Indianapolis’s major weather patterns revolve around precipitation. The springs, summers and falls are humid and punctuated by occasional rain showers. 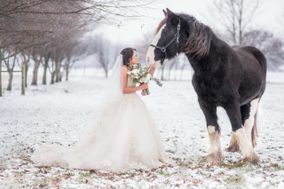 In the winter, snow is common — so if you’re planning a wedding anywhere from November to early March, be sure to prepare accordingly for possible snowfall. Although the city does have some sunshine, it’s best to have indoor accommodations and venues reserved in the event of a seasonal storm. 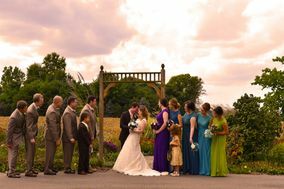 Thinking about planning your wedding in Indianapolis? 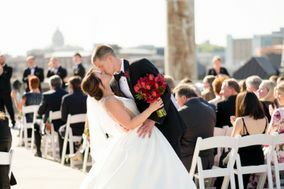 Build your wedding checklist using our comprehensive, easy-to-use online interface here on WeddingWire. 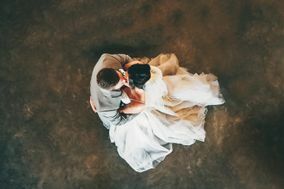 We make getting hitched simple, so you can get back to practicing the choreography for your first dance.